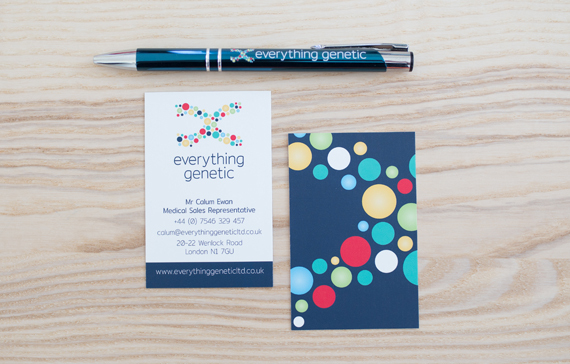 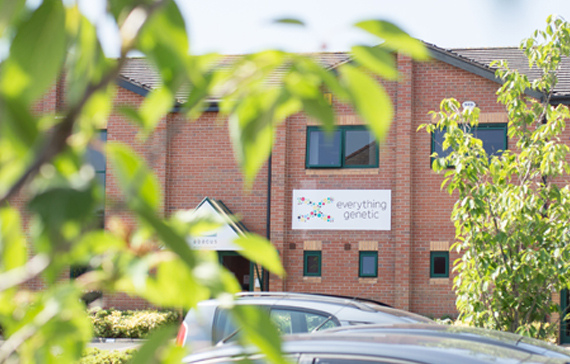 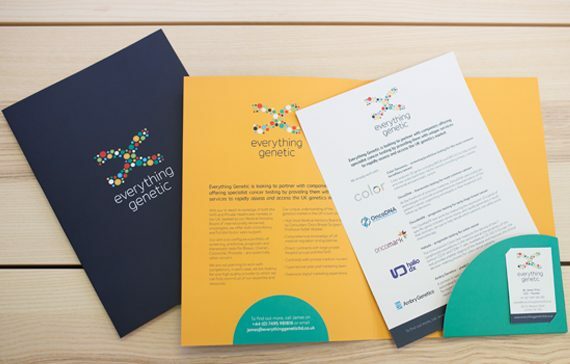 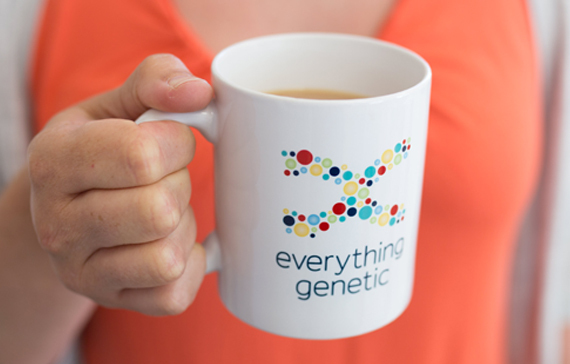 We’ve been working with Everything Genetic Limited to create a brand to work globally and across several of their product brands too. 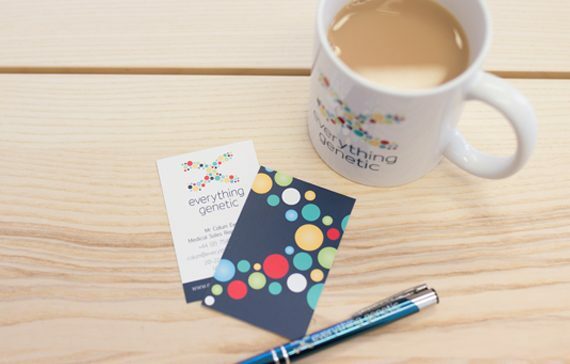 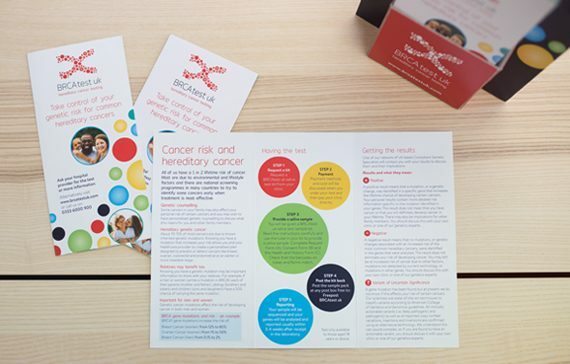 The company provides genetic cancer testing kits for the general public and cancer patients, via their oncologist. 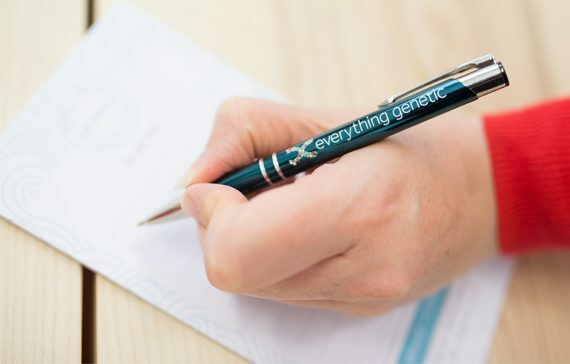 Each of their tests is for a different audience and reason. 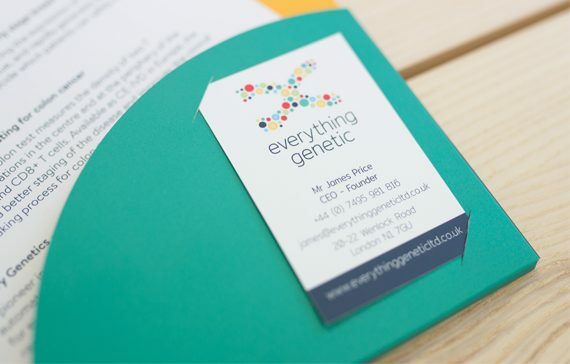 To differentiate these clearly, while ensuring they look like a suite of products we designed the main logo to contain many complementary colours. 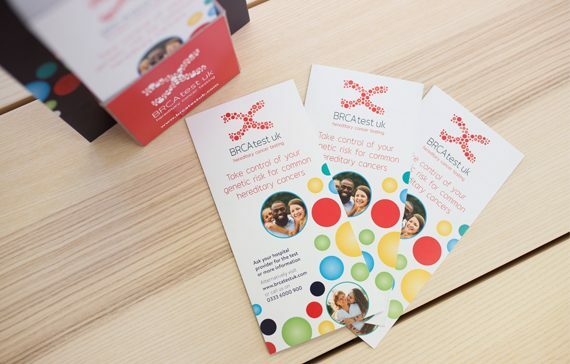 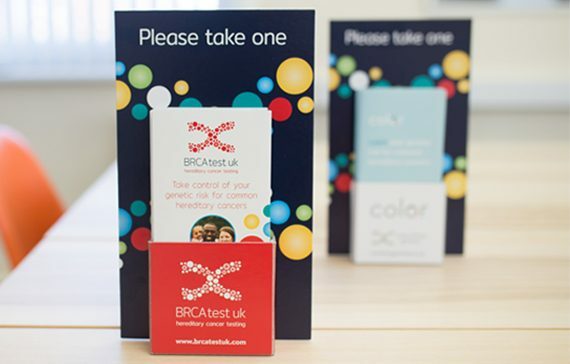 Each one of the stand-alone tests, like BRCAtestUK (shown here) takes one as a main brand colour which is used in their monocromatic logo with their own name and strapline underneath.